Gahh these two are so near and dear to me. I met Katie and Sean through photographing her brother’s wedding and instantly fell in love with them. I got to do their engagement session on St. John where we adventured around through some spots that are no longer there after the hurricanes, so looking back on those images makes them even more special. And then their wedding day, ugh the best. 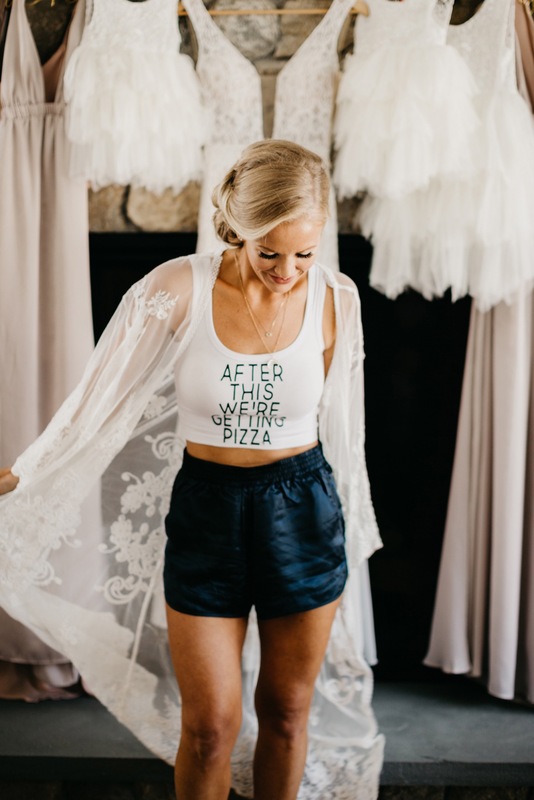 It was so full of love and good energy and good people and lots of tears, dance moves and the best part, Katie with a box of pizza in her lap and her feet up at the end of the night in her wedding dress. Prob my fav part of the whole day. Check it check it!